I love a good risotto but I don’t like making one; it takes so long and makes my arm ache! 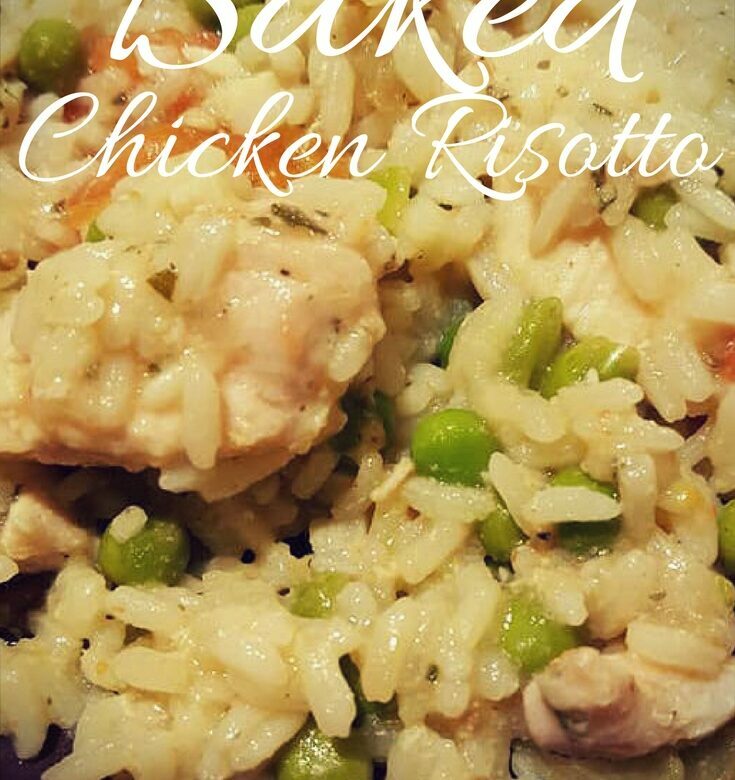 When I saw a baked chicken risotto on the Slimming World website I was delighted. It was sent in by a Slimming World member called Vicki. She says you can adapt the recipe to suit your taste and it’s great for using up leftover veg. It’s so much easier to stick everything in a dish and put it in the oven. Spray a deep non-stick casserole/oven dish with low-calorie cooking spray. Place the cherry tomatoes, garlic and red onion into the dish and roast in the oven for 20 minutes. Remove the dish from the oven and crush the tomatoes using a potato masher. Add the rice, chicken, rosemary, stock, peas and saffron (if using). Season well, stir and return to the oven for a further 20-30 minutes, or until all the liquid is absorbed.